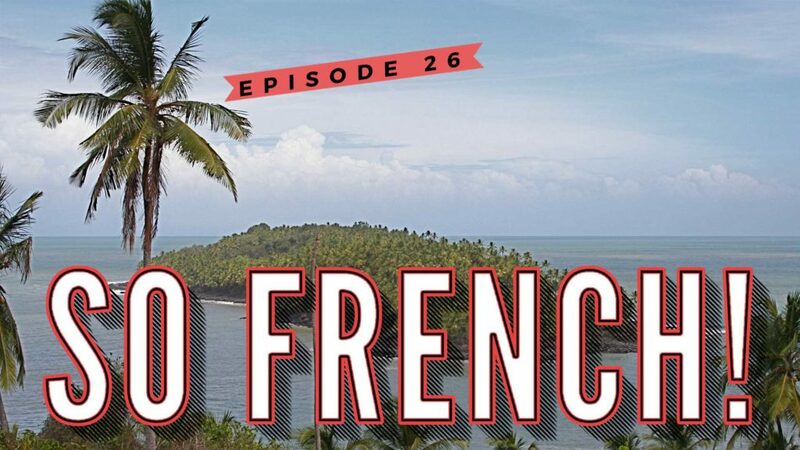 Episode 26 – From the Jungle to the Beach – So French! The French Left is crumbling down. Why don’t they just kiss and make up to have a better chance in the upcoming elections? Since two weeks, there’s a lot of social tension in French Guyana. Journalist Déborah Neusy of the newspaper France Guyane is in Cayenne and gives us the latest. We have a report on university students working together with young Syrian migrants and we’ll tell you the link between sand, Donald Trump and an Arabic Princess. NEW: Every second Saturday starting April 1st you can listen to us on air, on World Radio Paris, the digital radio channel in the Greater Paris Region.